Hello! 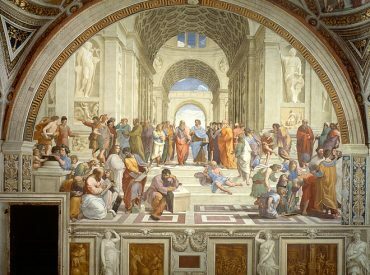 My name is Ann Johnson and I am a Philosopher who does Philosophic Consulting for individuals who are experiencing ethical, value, or character problems, existential issues or crises, and/or epistemic issues, or epistemic struggles concerning beliefs, self-identity, or limiting frameworks. 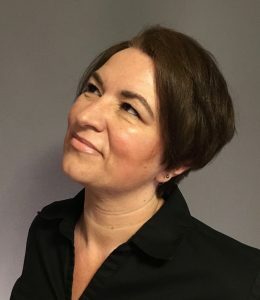 As a Philosophic Consultant, I believe that clients can solve their own problems through the aid of another person skilled in dialogic and/or dialectical engagement, reflective practice(s), and the willingness to uncover and confront assumptions, ideas and attitudes that may undermine basic well-being and flourishing. I enjoy working with people who are willing to dig deep into inquiry, tackle issues head-0n, and appreciate honesty and creativity. It is my belief that not all problems are psychological in nature and it can be fruitful to have someone help navigate through engagement with the big questions of life that confront us in our everydayness. 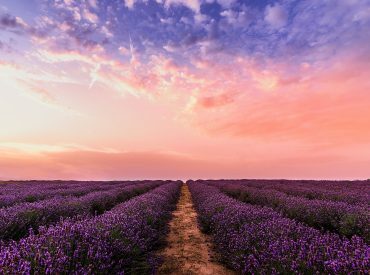 Flourishing is a sign of excellence because excellence is consequent the acquisition of understanding and the development of practices that lead to living well, what the Ancients called The Good Life. I earned my PhD in Philosophy at SUNY, Binghamton and acquired my Primary Certification in Client Counseling from the American Association of Philosophic Practioners (APPA). 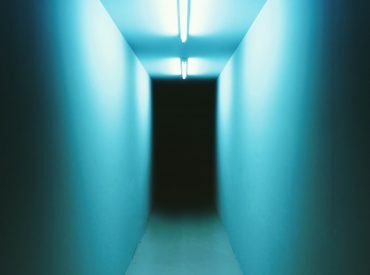 My areas of specialization include Ethics and Character Development, The Nature and Phenomenological Experience of Trauma and its Ethical Implications, and Existential/Phenomenological Realities and Crises. I am also schooled in the History of Western Thought and the big questions that arise in the course of life and general curiosity. I also have an MA in Communication and Philosophy. 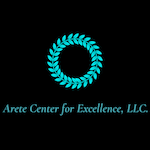 The Arete Center for Excellence, LLC. is a company intent on continued development of practices promoting excellence (arete), providing tools for clients to live flourishing lives. Dave says, "Finding the right life coach or therapist has always been an issue for me. I want guidance and support from someone who understands things philosophically. Ann has proved the right fit, helping me pull together several diverse aspects of my life. She has been a point of sanity and clarity in a time of chaos, helping me gain a sense of orientation and autonomy so that I can grow without being overly reliant on others. No matter what we discuss, it's all continuously tied back into fleshing out my worldview and general understanding and approach to self, others, and world." Private individual consultations may be requested through email or phone call found in the contact area. I am available for face-to-face meetings and online meetings through skype, facetime, or google hangout. Private couples consultations may be requested through email or phone call found in the contact area. I am available for face-to-face meetings and online meetings through skype, facetime, or google hangout.